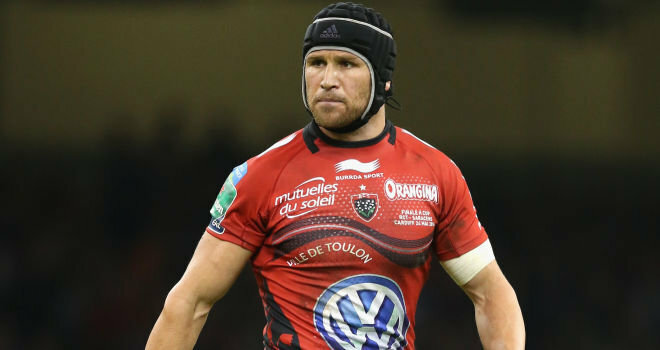 Wallaby legend Matt Giteau is set for a shock move away from Toulon. 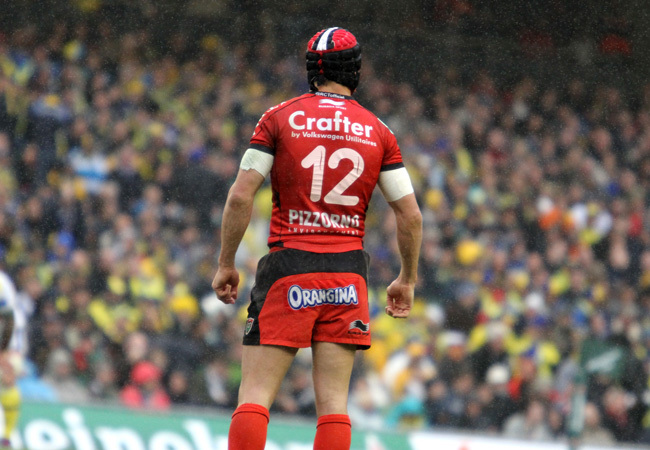 Toulon owner Mourad Boudjellal this week confirmed his view that Giteau was leaving the club for Japan. The 34-year-old signed his last contract with Toulon in 2014, a two-year deal with an option for a third that brought his time in France to six seasons. Since then however, the international rugby landscape has undergone vast change, with Giteau returning to the Wallabies under the 60-cap barrier for overseas-based players. Giteau and Boudjellal have had a number of public fallouts over this and it is believed this is why he has chosen to part company with Toulon.